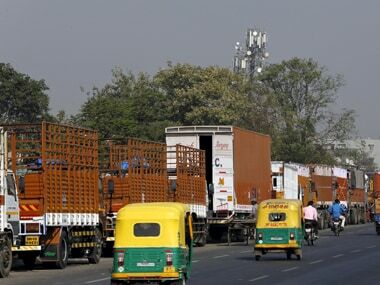 New Delhi: The Goods and Services Tax (GST) Council will on Friday, the second day of its ongoing seventh meet, discuss the vexed issue of cross empowerment or dual control of assessee jurisdiction under the pan-India indirect tax regime, said informed sources. "The issue of dual control is laid out in the agenda of this ongoing seventh Council meet. 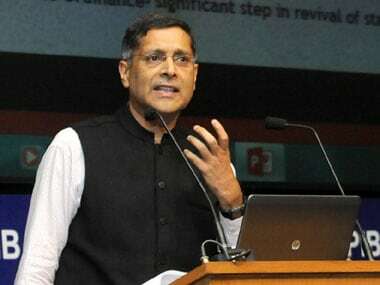 It will be discussed tomorrow (day-two)," Finance Ministry sources told IANS. 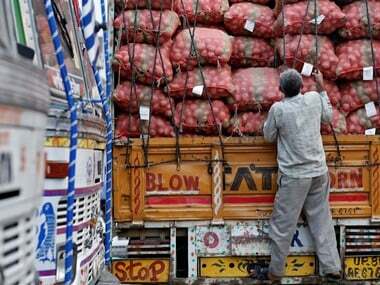 The solution to the critical issue has eluded consensus over six previous meetings of the GST Council. Day one of the two-day Council meet ended on Thursday with no discussion on dual control but discussed the GST bills, the source added. The three GST bills - Central GST (cGST), Integrated GST and State Compensation Law - need to be approved by the Council before they can be tabled in the Parliament. The deadlock on the issue in the GST Council has raised questions on the targeted implementation date of 1 April, 2017 for the indirect tax regime. 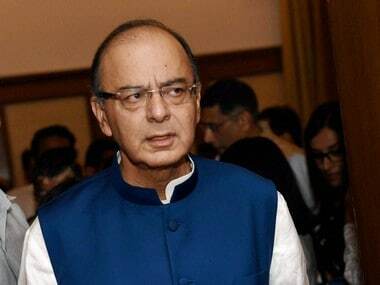 Finance Minister Arun Jaitley has been emphasising that the luxury of time is not available for the GST implementation for the reason that if 1 April, 2017, is the first possible day it can be implemented, then the last date also is constitutionally defined as 16 September, 2017. "So the discretion as to when to implement is only five months and 16 days and that's why we don't have the luxury of time because after five months, the curtains will come down on the old taxation powers," Jaitley had said earlier. 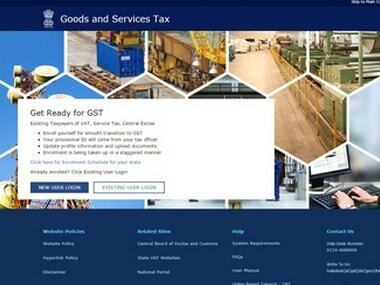 With a serious question mark over the April 1 target, now that the legislations could not be tabled in the winter session, the plan appears to be to have GST come into force by default when the time given by the constitutional amendment will automatically expire for roll out of the new indirect tax regime.